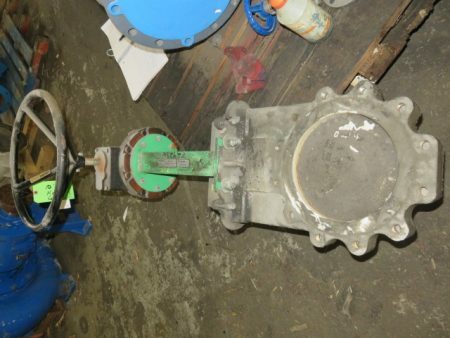 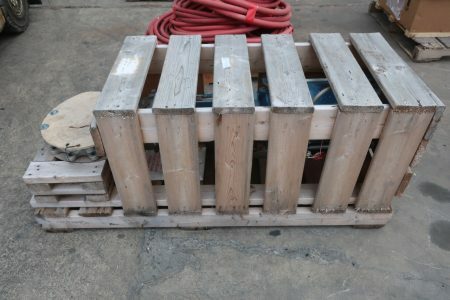 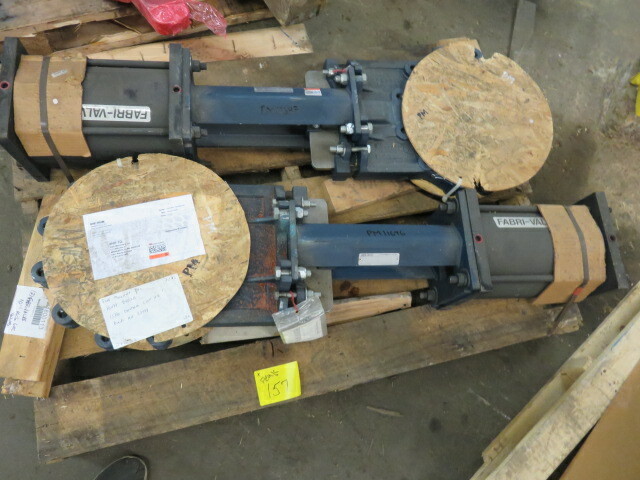 Description: Unused Condition Dezurik 10"-150# knifegate valve air operated, style KGC-HD;.. 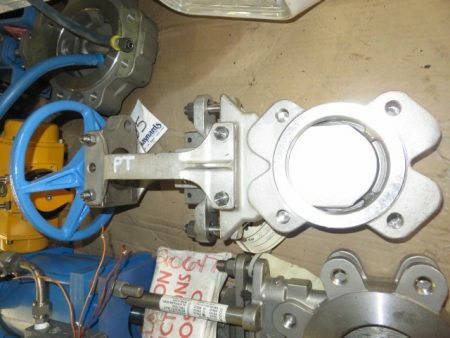 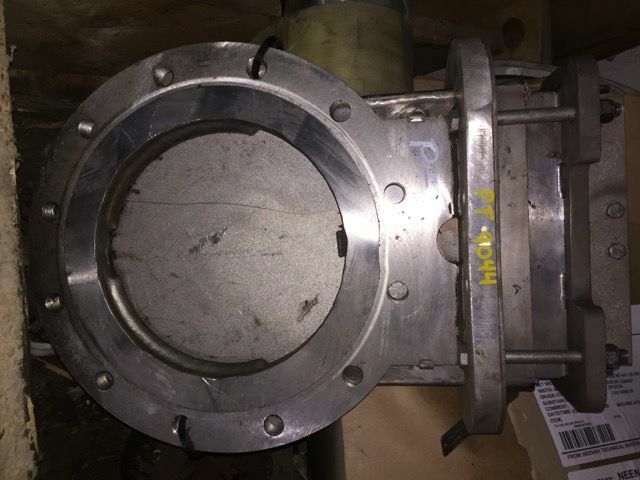 Description: Unused Condition Fabri Valve 10"-150# knifegate valve with pneumatic actuator;.. 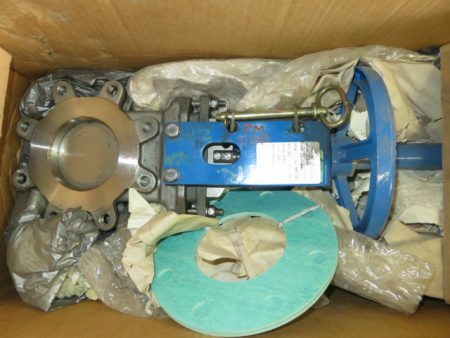 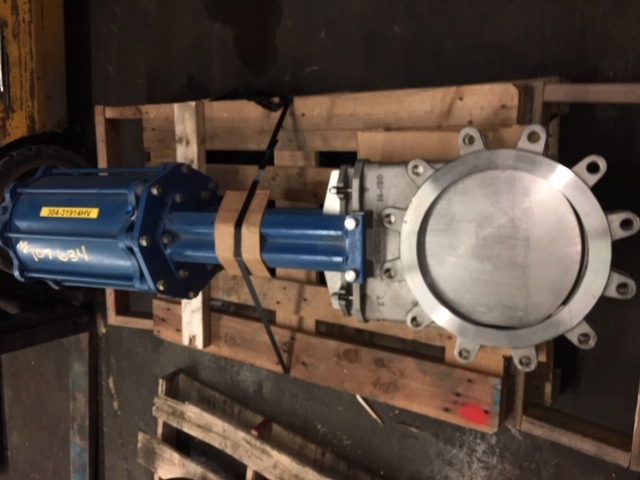 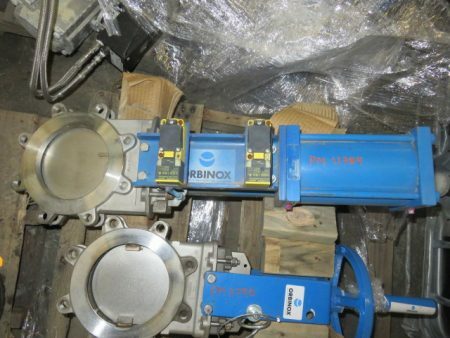 Description: New Rovalve 10" knife gate valve assembly, material Titanium, figure.. 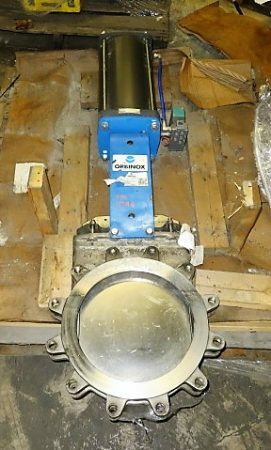 Description: Unused Condition Orbinox 12"-150# knifegate valve air operated, material 316.. 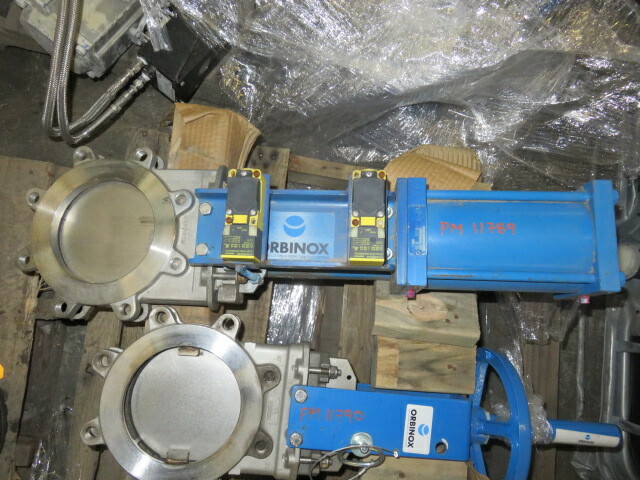 Description: Orbinox 14"- 150# knife gave valve with pneumatic actuator, body..